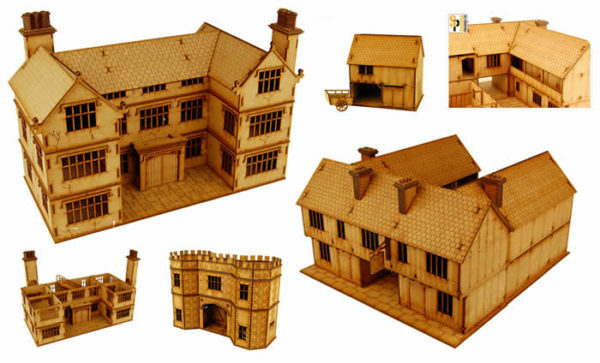 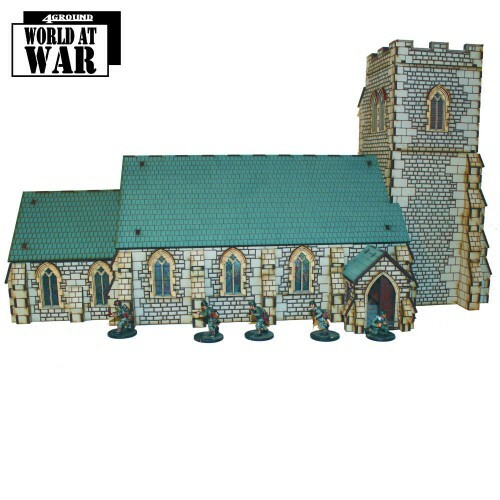 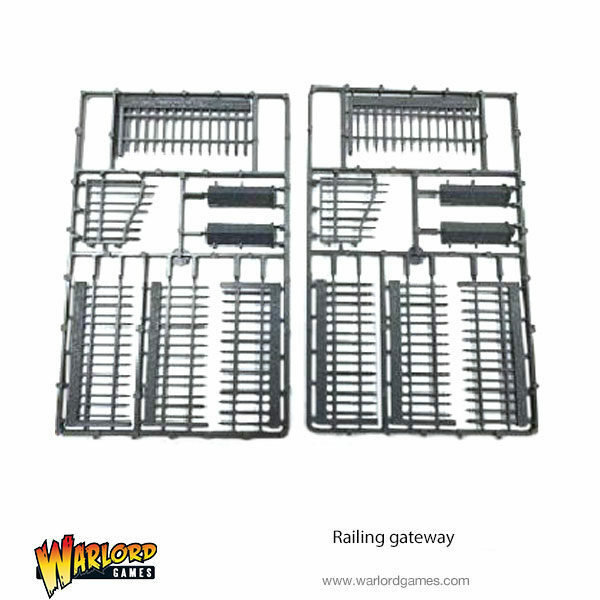 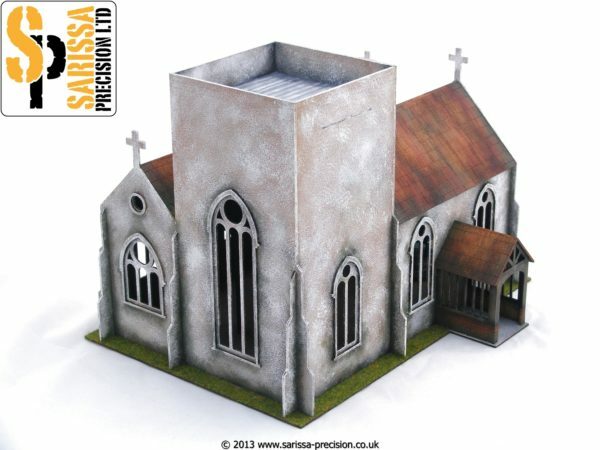 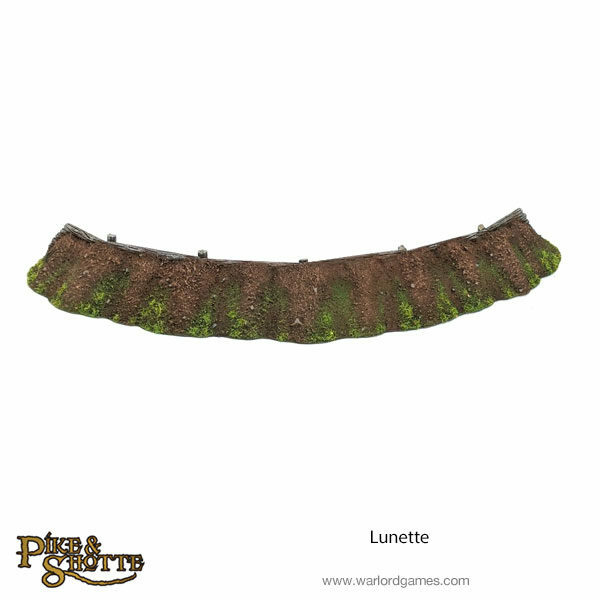 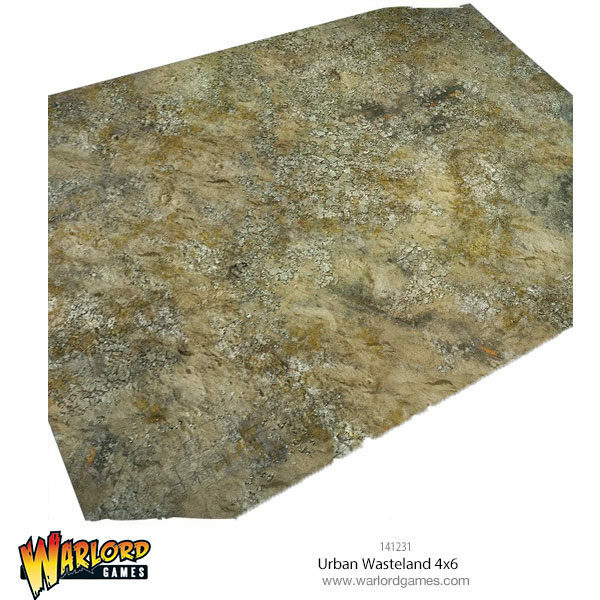 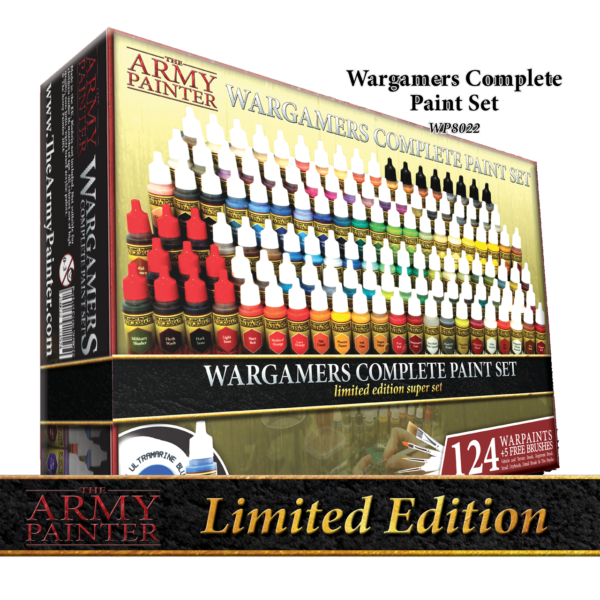 New: The Army Painter Warpaints – 2017 Sets now available! 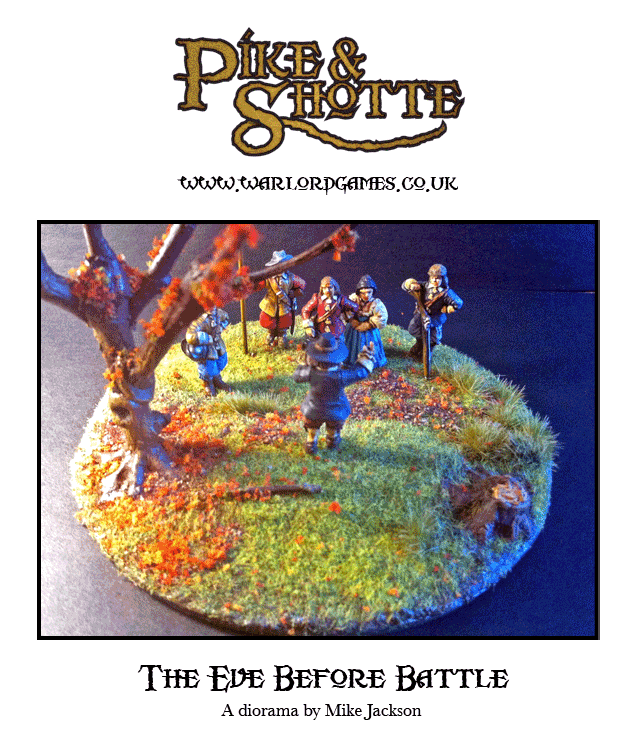 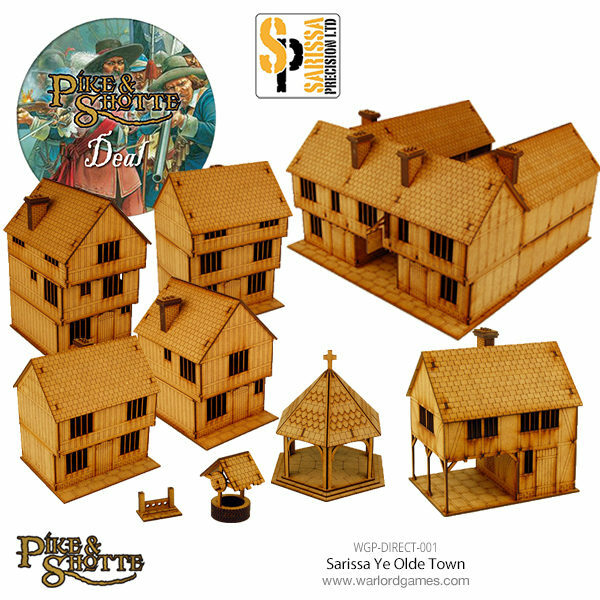 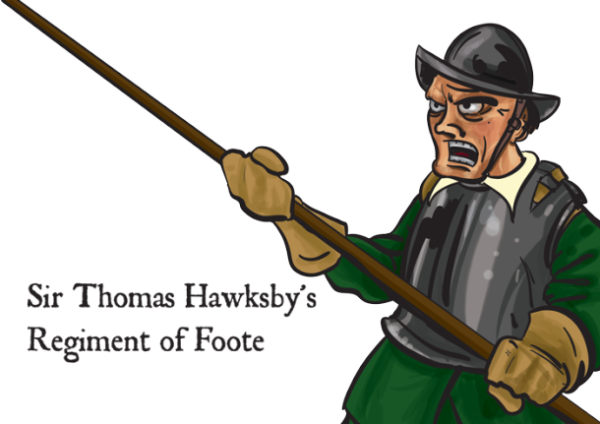 New: Pike & Shotte Battle-ready Star Fort! 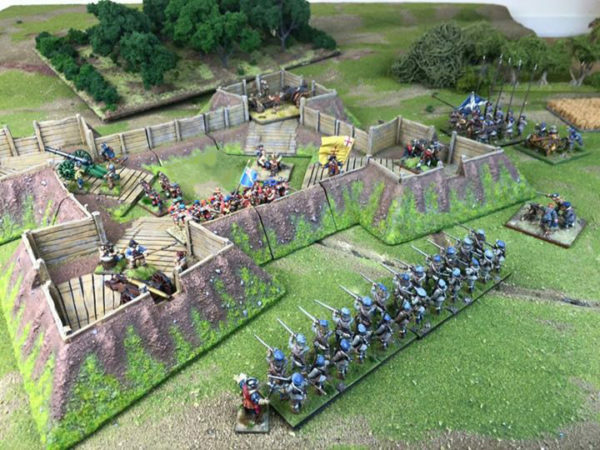 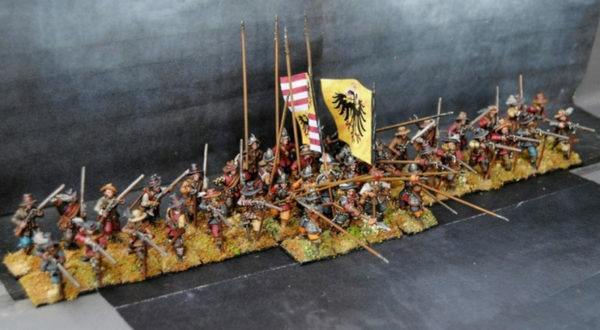 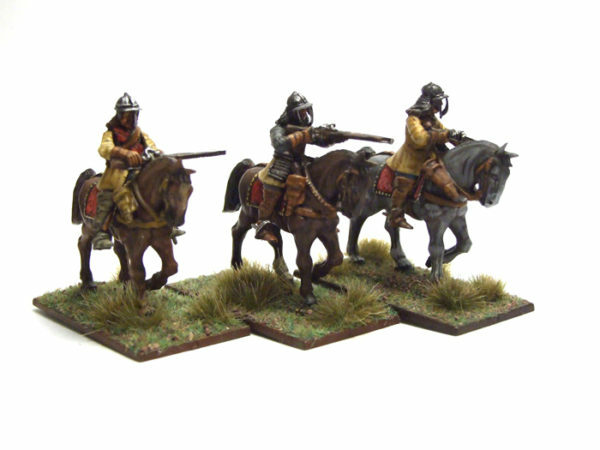 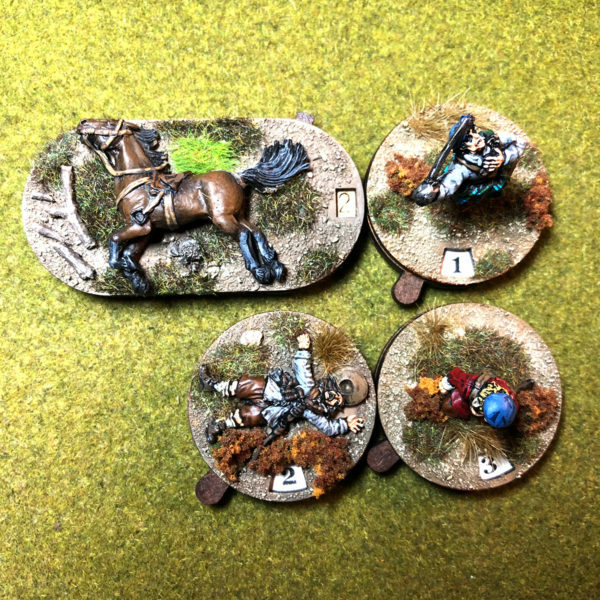 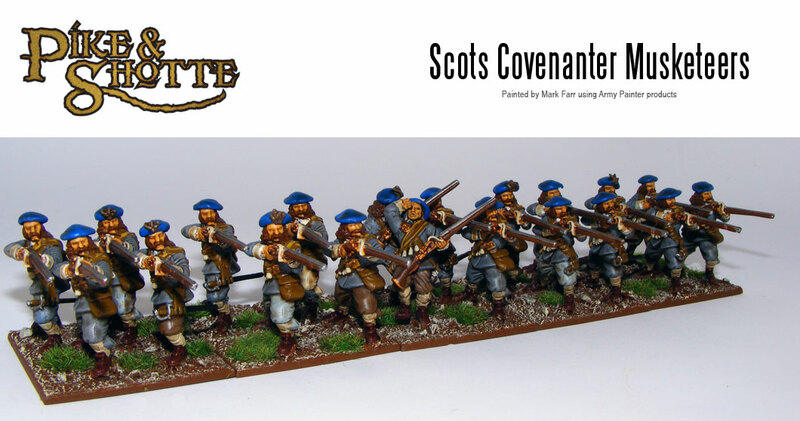 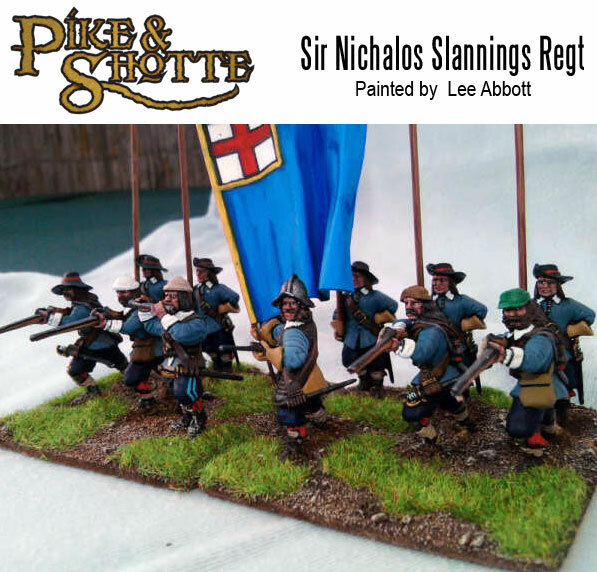 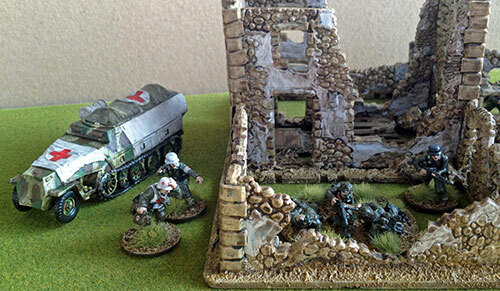 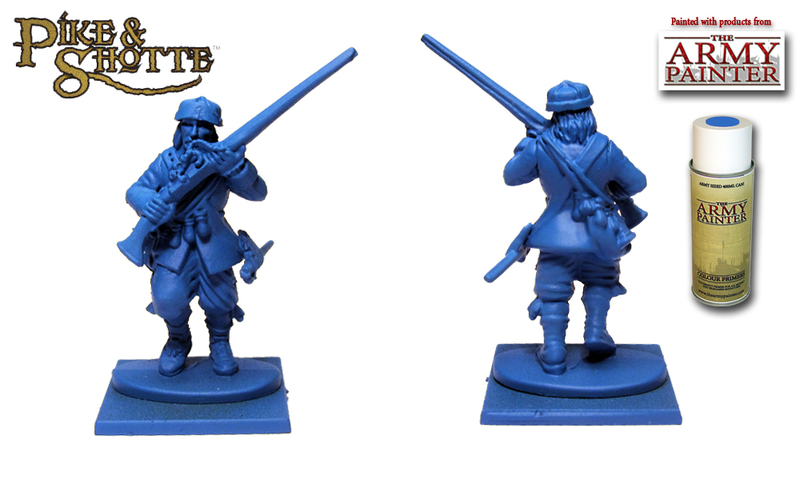 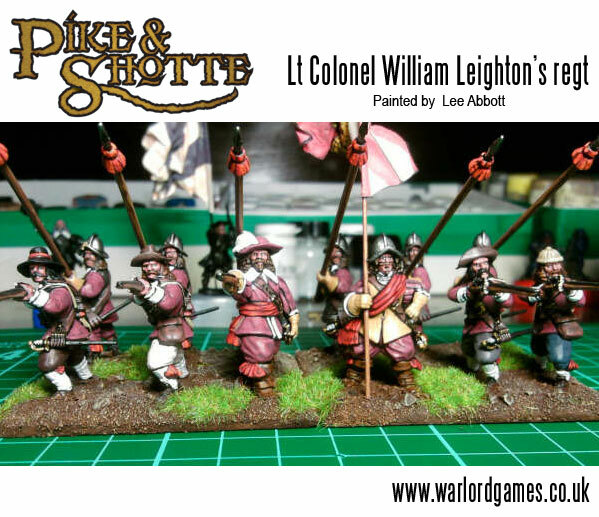 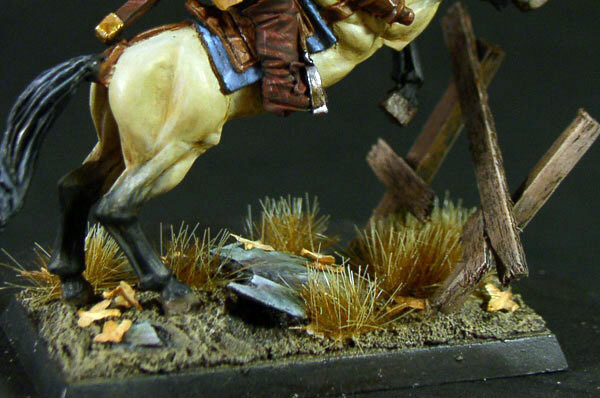 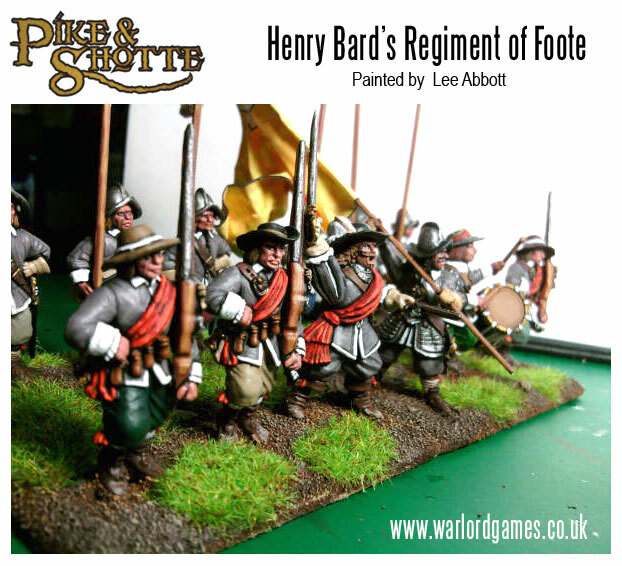 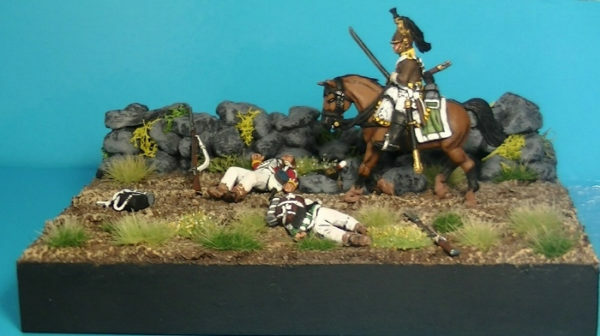 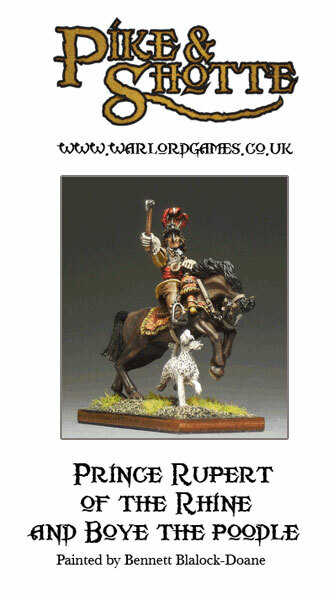 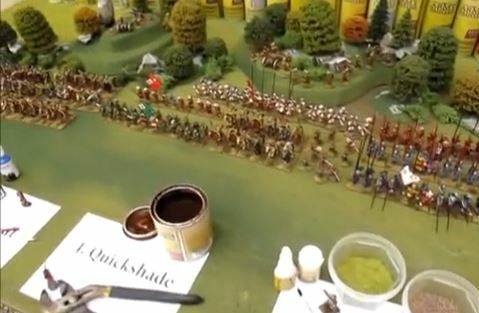 Video: How To Paint A Pike & Shotte Army In 10 Days!